There is no doubt that the cloud computing is changing the way our industry works. Software as a service (SaaS) is delivered as services over Internet, which has been incorporated into the strategy of all leading enterprise software companies to develop various multi-tenant applications. It is also changing the way we view data storage, software architecture, and IT infrastructure. 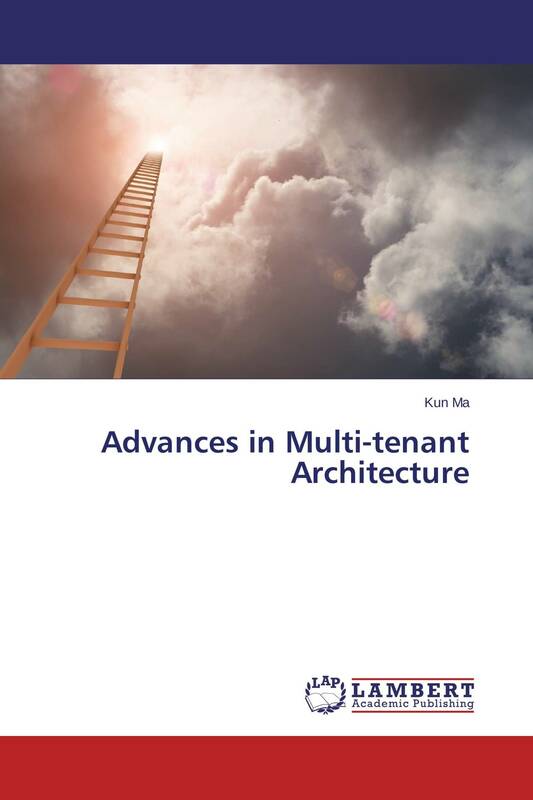 Subsequent to technology-centric coverage, this book discusses advances in multi-tenant architecture, including data models, data architecture, and data security. Specifically, the book addresses multi-tenancy on the database level, focusing on multiple wide tables with vertical scalability, multi-tenant data architecture, as well as fine-grained data-level access control model.